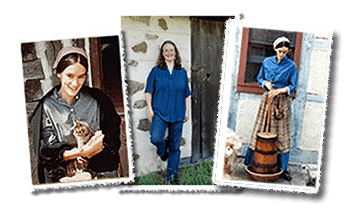 Kathleen will be teaching a free, half-day public workshop about how to recall, record, and celebrate the food traditions of your family or community. This event is open to adults and teens—no writing or culinary experience needed. Precious family stories are often shared around the table, and many involve special recipes themselves. This workshop will include several writing activities designed to help capture food-related memories. We’ll also briefly discuss techniques for preserving original recipes, and explore various creative options for presenting recipes and memories. Participation is free, but prior registration is required. Seats are limited and will be filled on a first come basis. Join Kathleen from 1-4 PM, February 8th, in the popular resort village of Fish Creek, WI. For more details about the workshop and how to register, click HERE. Sorry, this workshop has filled up in advance.